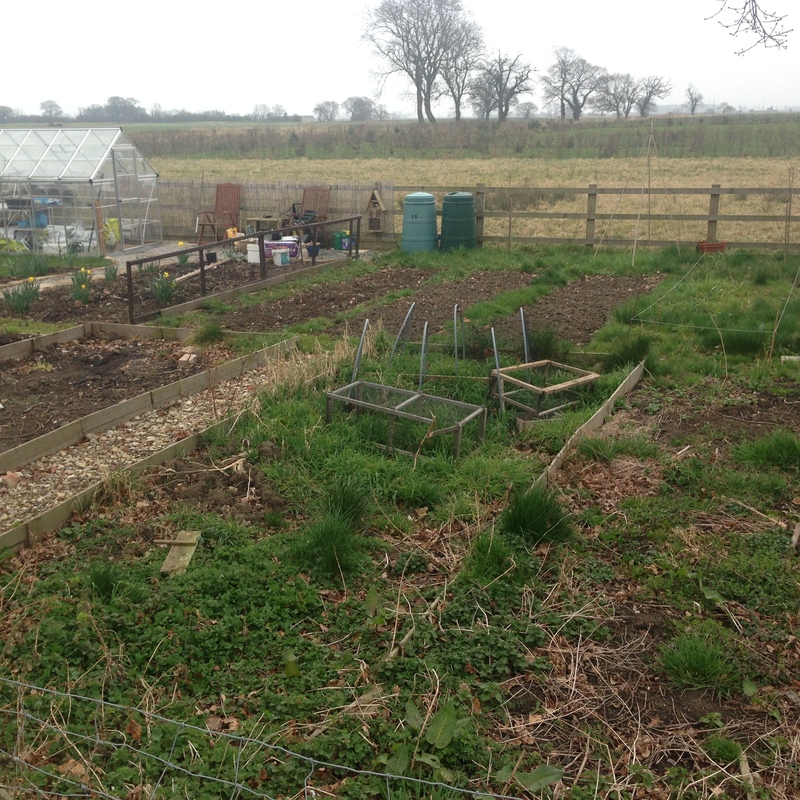 Laxton Parish Council has 12 allotment plots that can be leased as a whole or half a plot. There is half a plot free to lease - ideal for the a first time gardener or for someone looking for a smaller committment. Why not come and give ot a go? If you are interested in hiring a plot please complete the contact form below. 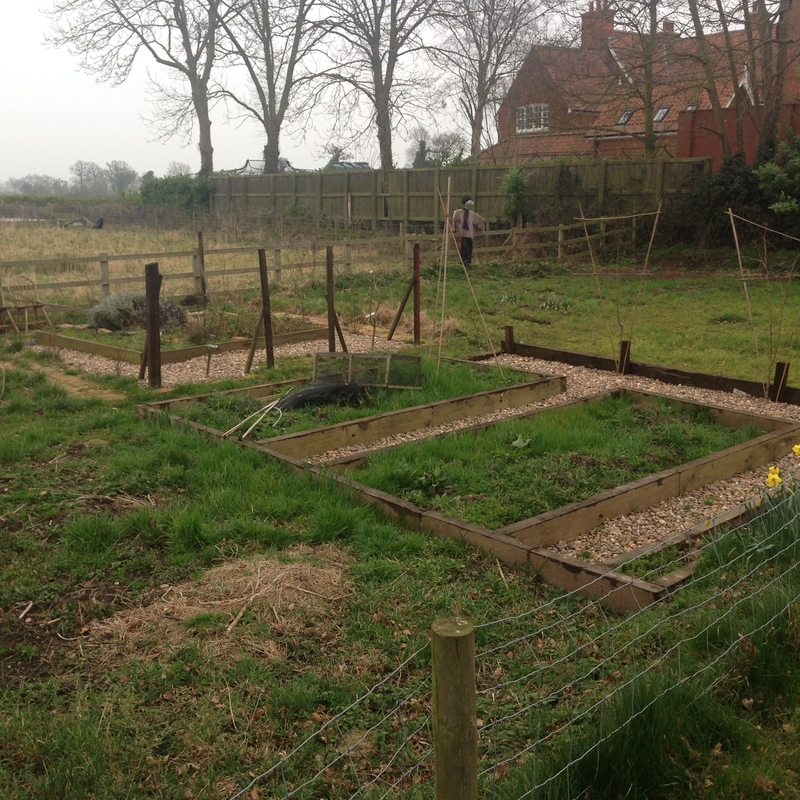 The current annual rent is only £20 per full allotment plot, and £10 for half a plot. You can see the tenancy conditions by clickling here.